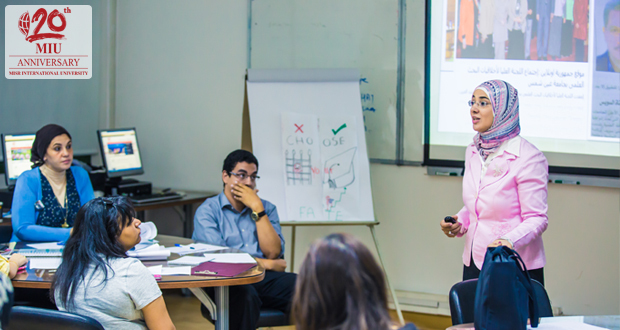 Misr International University’s Faculty of Pharmacy held a “Research Ethics Workshop” on the 17th of May, 2016. 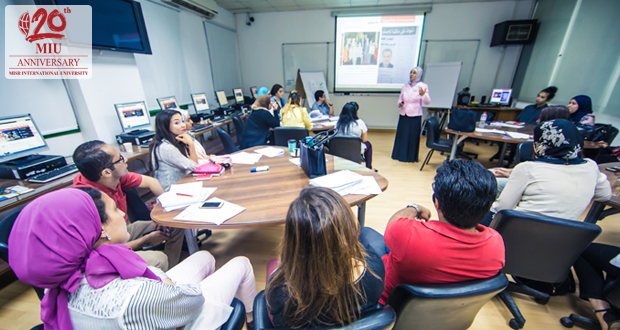 The workshop aimed to explain the research ethics that should be applied and taught to students as part of MIU’s strategy to develop an optimum educational system. 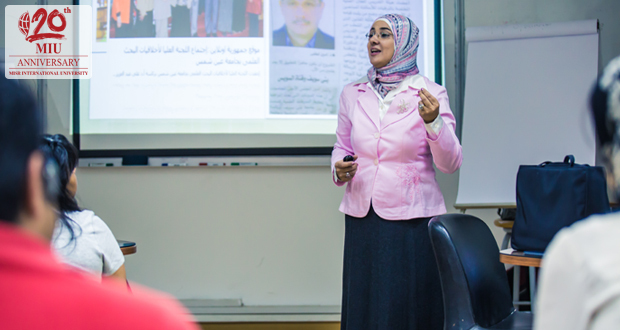 Professor of Pharmacology Dr. Ebtihal El Demerdash supervised the workshop a twenty-two Pharmacy teaching assistants attended the event.